USA TODAY bestseller from the author of The Mountain Between Us, now a major motion picture!“No matter where you go, no matter whether you succeed or fail, stand or fall, no gone is too far gone. You can always come home.”At the age of eighteen, musician and songwriter Cooper O’Connor took everything his father held dear and drove 1,200 miles from home to Nashville, his life riding on a six-string guitar and the bold wager that he had talent. But his wager soon proved foolish.Five years after losing everything, he falls in love with Daley Cross, an angelic voice in need of a song. But just as he realizes his love for Daley, Cooper faces a tragedy that threatens his life as well as his career. 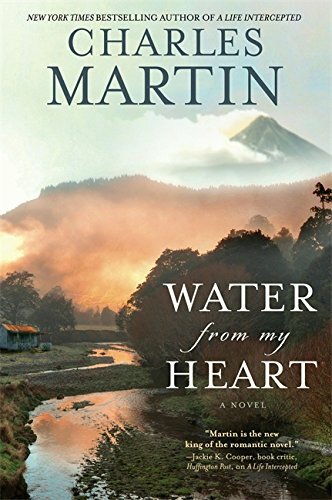 With nowhere else to go, he returns home to the remote Colorado mountains, searching for answers about his father and his faith.When Daley shows up on his street corner twenty years later, he wonders if it’s too late to tell her the truth about his past—and if he is ready to face it himself.A radical retelling of the prodigal son story, Long Way Gone takes us from tent revivals to the Ryman Auditorium to the tender relationship between a broken man and the father who never stopped calling him home. 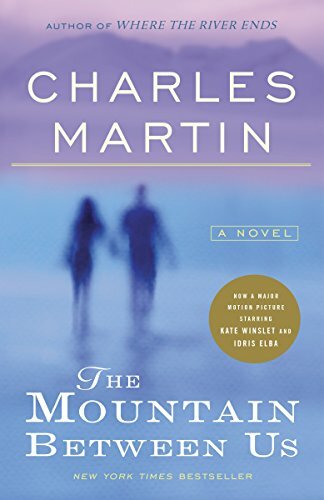 9780718084714 | Thomas Nelson Inc, October 4, 2016, cover price $25.99 | About this edition: USA TODAY bestseller from the author of The Mountain Between Us, now a major motion picture! 9781531833343 | Unabridged edition (Brilliance Audio, October 4, 2016), cover price $24.99 | About this edition: Cooper OâConnor was a long way from homeâboth geographically and from the damage he caused. 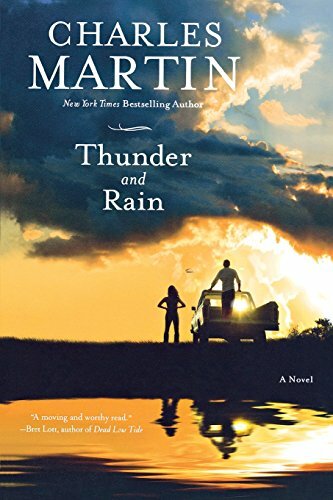 9781455554706 | Center st, May 19, 2015, cover price $26.00 | About this edition: New York Times bestselling author Charles Martin's breathtaking novel of love and redemption. 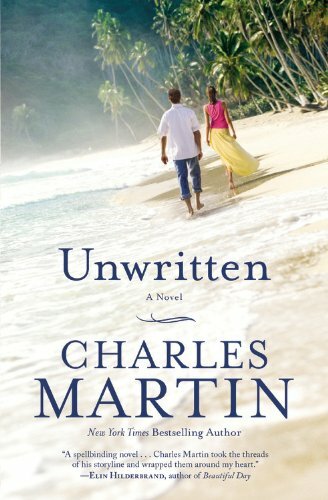 9781455554683 | Reprint edition (Center st, February 2, 2016), cover price $14.99 | About this edition: New York Times bestselling author Charles Martin's breathtaking novel of love and redemption. 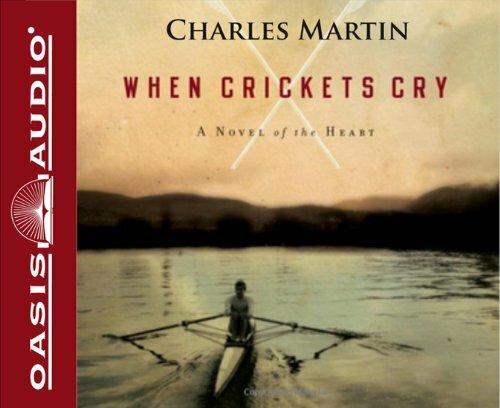 9781628996593 | Large print edition (Center Point Pub, August 1, 2015), cover price $34.95 | About this edition: New York Times bestselling author Charles Martin's breathtaking novel of love and redemption. 9781455554669 | Center st, September 2, 2014, cover price $26.00 | About this edition: Twelve years ago Matthew "the Rocket" Rising had it all. 9781455554645 | Center st, April 21, 2015, cover price $15.00 | About this edition: Twelve years ago Matthew "the Rocket" Rising had it all. 9780380708024, titled "None So Blind" | Avon Books, March 1, 1997, cover price $5.99 | also contains None So Blind | About this edition: Fifteen short tales include four Hugo and Nebula award winners, including the classic novella The Hemingway Hoax, and present such tales as a poacher's rite of passage and a young girl's magical discovery. 9781628994223 | Large print edition (Center Point Pub, January 1, 2015), cover price $34.95 | About this edition: Twelve years ago Matthew "the Rocket" Rising had it all. 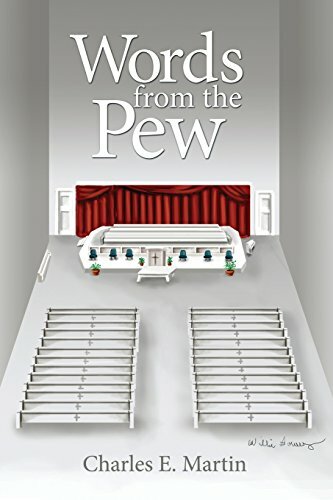 9781480910980 | Dorrance Pub Co, July 30, 2014, cover price $9.00 | About this edition: The writings herein are the words the Holy Spirit placed in my heart, and I believe they serve a divine purpose. 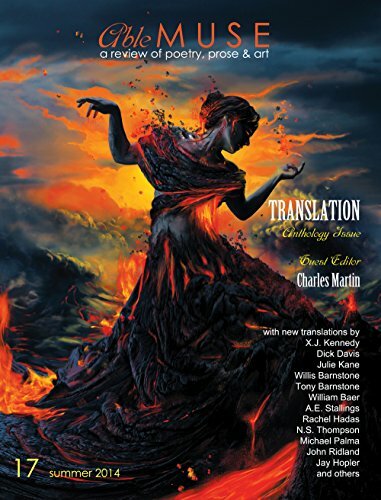 9781927409459 | Small Pr Distribution, May 25, 2014, cover price $16.95 | About this edition: This is the seminannualÂ Able Muse ReviewÂ (Print Edition) - Summer 2014 issue, Number 17. 9781305367517 | 10 pck lsl edition (Brooks/Cole Pub Co, April 7, 2014), cover price $183.95 | About this edition: Solomon/Martin/Martin/Berg, BIOLOGY is often described as the best majors text for LEARNING biology. 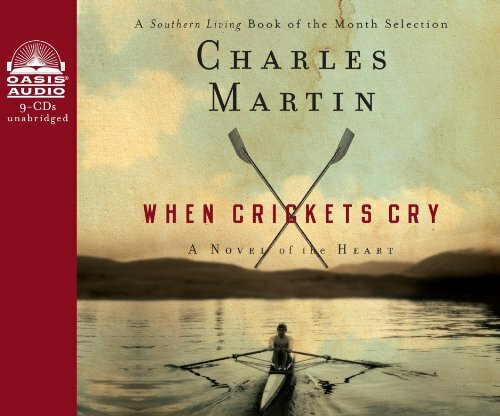 9781455503964 | Center st, April 1, 2014, cover price $15.00 | About this edition: When someone wants to be lost, a home tucked among the Ten Thousand Islands off the Florida coast is a good place to live. 9781611737523 | Large print edition (Center Point Pub, June 1, 2013), cover price $34.95 | About this edition: An actress running from her past finds escape with a man hiding from his future. 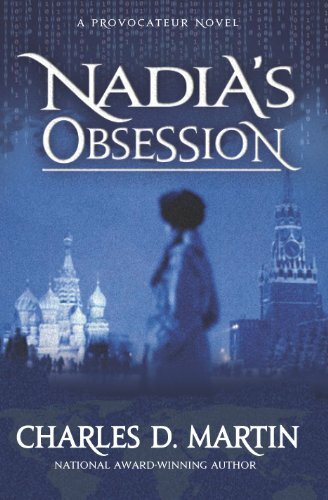 9780985198435 | Pathway Book Service, August 8, 2013, cover price $23.95 | About this edition: Nadia's Obsession is the story of a young Russian orphan girl who comes to America through a mail-order-bride program. 9780393081657 | W W Norton & Co Inc, April 2, 2012, cover price $25.95 | About this edition: The Bhagavad Gita, the Song of the Lord, is an ancient Hindu scripture about virtue, presented as a dialogue between Krishna, an incarnation of God, and the warrior Arjuna on the eve of a great battle over succession to the throne. 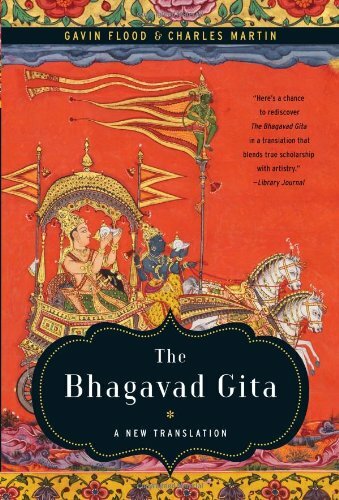 9780393345131 | W W Norton & Co Inc, July 15, 2013, cover price $13.95 | About this edition: The Bhagavad Gita, the Song of the Lord, is an ancient Hindu scripture about virtue, presented as a dialogue between Krishna, an incarnation of God, and the warrior Arjuna on the eve of a great battle over succession to the throne. 9781455503988 | 1 edition (Center st, April 3, 2012), cover price $21.99 | About this edition: Third generation Texas Ranger Tyler Steele is the last of a dying breed-- a modern day cowboy hero living in a world that doesn't quite understand his powerful sense of right and wrong and instinct to defend those who can't defend themselves. 9781455503971 | Reprint edition (Center st, April 2, 2013), cover price $14.99 | About this edition: Third generation Texas Ranger Tyler Steele is the last of a dying breed--a modern day cowboy living in a world that doesn't quite understand his powerful sense of right and wrong and instinct to defend those who can't defend themselves. 9781611734225 | Large print edition (Center Point Pub, June 1, 2012), cover price $33.95 | About this edition: Third generation Texas Ranger Tyler Steele is the last of a dying breed -- a modern day cowboy hero living in a world that doesn't quite understand his powerful sense of right and wrong or his instinct to defend those who can't defend themselves. 9781599322827 | 1 edition (Ingram Pub Services, December 1, 2012), cover price $19.99 | About this edition: Did you know? 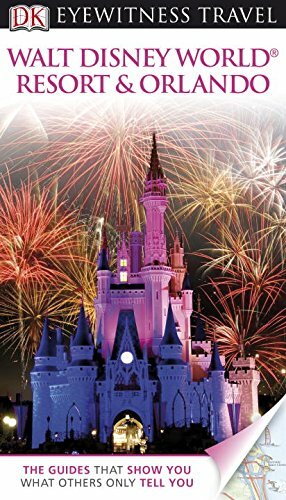 9780756685560 | Reissue edition (Dk Pub, July 2, 2012), cover price $20.00 | About this edition: DK Eyewitness Travel Guide: Walt Disney World Resort and Orlando will lead you straight to the best attractions Walt Disney World and Orlando have to offer. 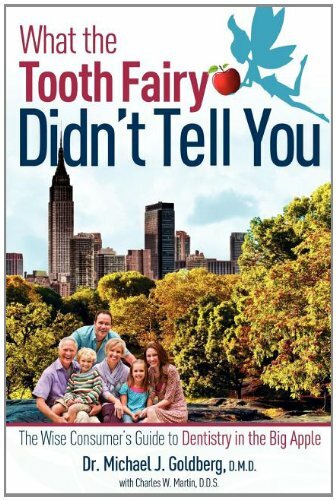 9781599323367 | 1 edition (Ingram Pub Services, May 15, 2012), cover price $19.99 | About this edition: Did you know? 9781609814212 | Unabridged edition (Oasis Audio, January 15, 2012), cover price $51.99 | About this edition: A man with a painful past. 9781613750759 | Unabridged edition (Oasis Audio, January 15, 2012), cover price $29.99 | About this edition: A man with a painful past. 9781599321820, titled "This Won't Hurt a Bit! 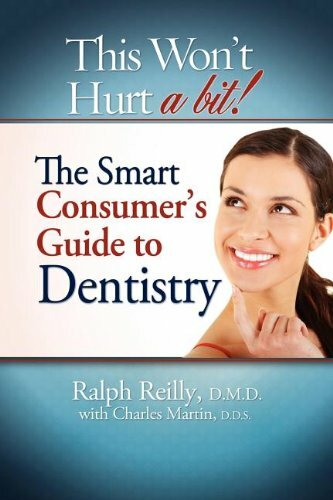 : The Smart Consumer's Guide to Dentistry" | 1 edition (Ingram Pub Services, October 7, 2011), cover price $19.99 | About this edition: Did you know? 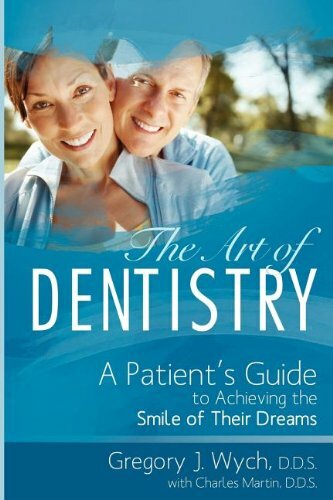 9781599321448 | 1 edition (Advantage Media Group, November 27, 2009), cover price $19.99 | About this edition: Did you know? Product Description: Down Where My Love Lives is a bittersweet yet triumphant love story---a tale of one man's spiritual journey through the darkness of despair into the light of hope. 9781595548429 | Thomas Nelson Inc, September 12, 2011, cover price $18.99 | About this edition: Down Where My Love Lives is a bittersweet yet triumphant love story---a tale of one man's spiritual journey through the darkness of despair into the light of hope. 9781585476510 | Large print edition (Center Point Pub, October 1, 2005), cover price $29.95 | About this edition: "Tucker, I want to tell you a secret," Miss Ella curled my hand into a fist and showed it to me. 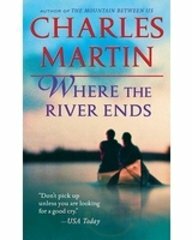 9780307888303 | Broadway Books, June 28, 2011, cover price $7.99 | About this edition: From the author of Where the River Ends, comes this page-turning story of love and survival. 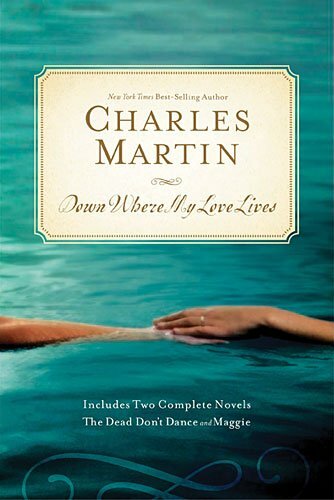 9780767927024 | Broadway Books, June 28, 2011, cover price $15.00 | About this edition: Soon to be a major motion picture starring Kate Winslet and Idris ElbaFrom the author of Where the River Ends, comes this page-turning story of love and survival. 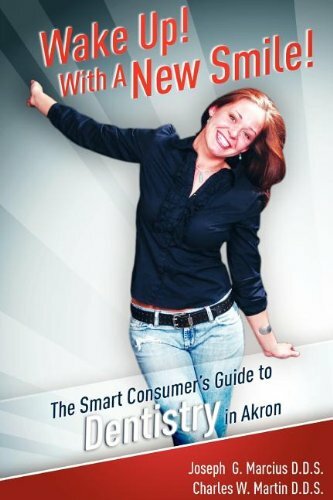 9781599321912 | Ingram Pub Services, April 14, 2011, cover price $19.99 | About this edition: Did you know?